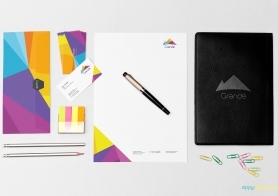 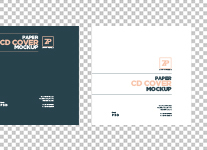 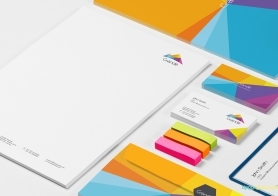 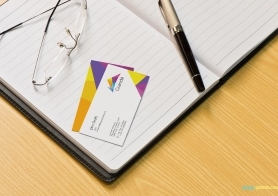 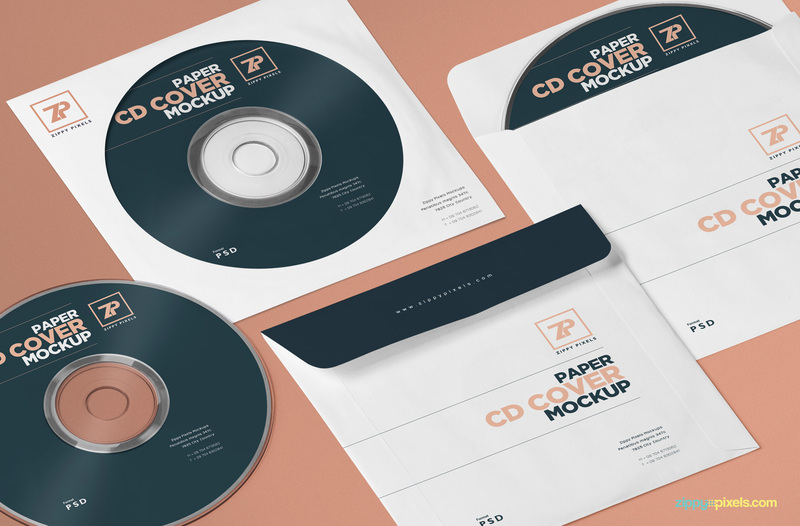 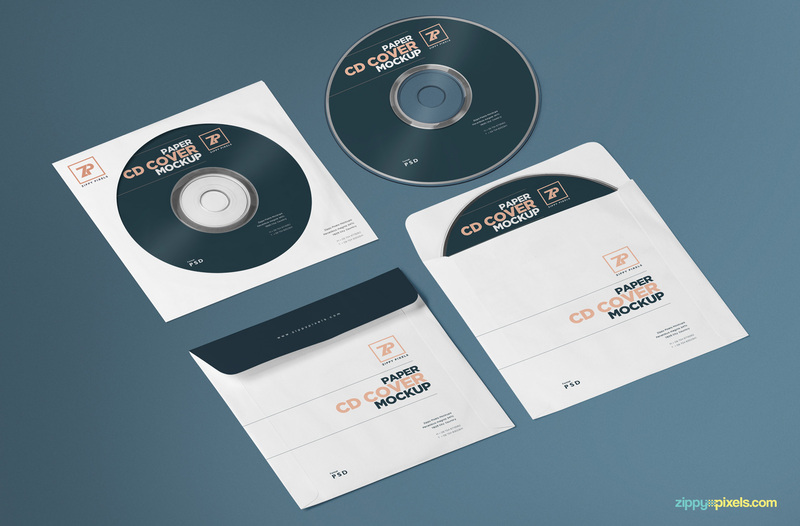 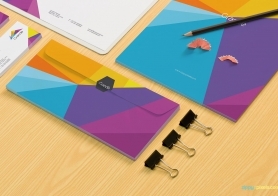 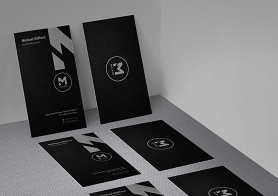 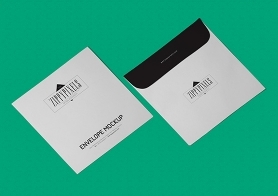 We are excited to offer you this free isometric paper CD cover mockup & CD mockup generator to showcase your music, video, software and various other brand promotion designs with ease. 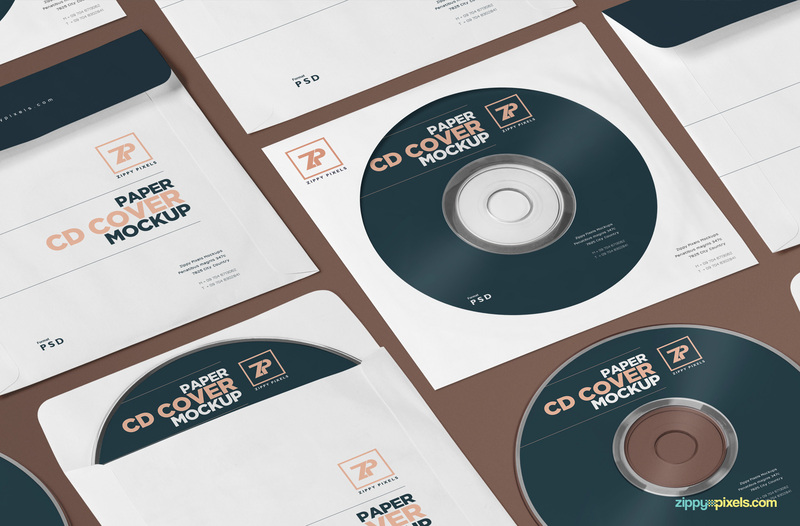 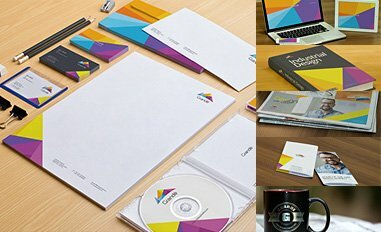 This free mockup generator features a beautifully detailed and editable cd cover (front/back), cd label (front) design, all captured in an amazing isometric perspective in which you add, remove, arrange and adjust the objects from the background to create your own personalized mockup scene. 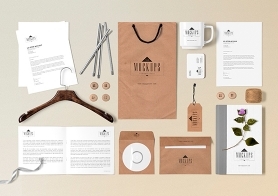 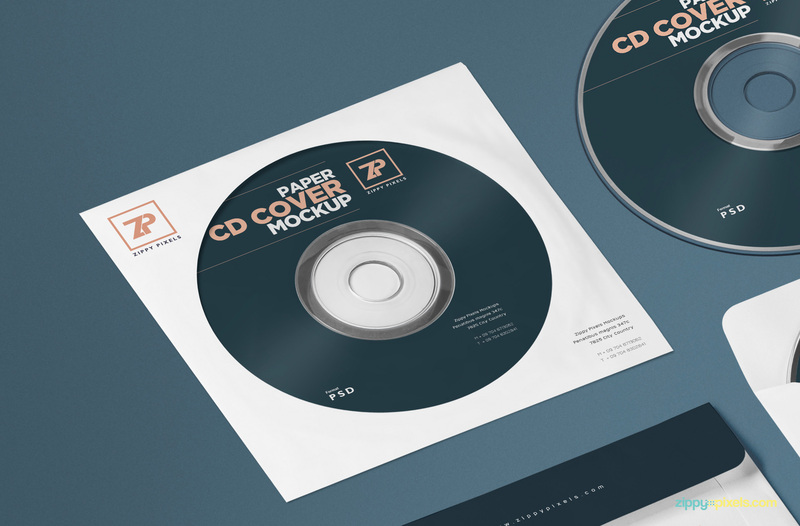 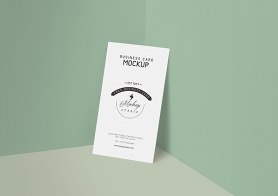 This outstanding freebie will help you present your CD+cover designs in unlimited realistic variations with just a few clicks.